In thinking back over the last twenty years, even ten years, education has changed dramatically in some areas. Early childhood education is one of those areas. This is the education of children in the younger years, usually up to about age eight. Years ago most early childhood education programs were completed from home with parents but that has been changing to where there are now multiple types of programs available for children. There are education programs ranging from one or two days a week, to a full five day program each week. Many of these programs have been developed in order to meet the rising demands on levels of education, as well as to help meet the needs of working parents. Although there may be some education principles used in a daycare or childcare setting, most of these facilities are for caring for children whose parents are working and unable to stay with them at home. 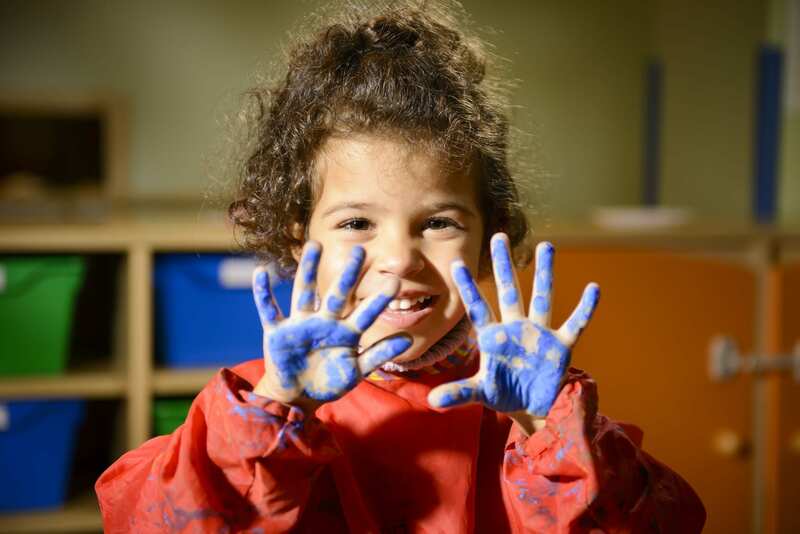 Most preschool programs are more in line with what one typically thinks of with an early childhood education program. These programs vary in days and hours offered, but should offer a variety of learning experiences preparing them for the next age level of learning. There are different styles of learning used in various types of preschools. Many will focus more on play as their medium for learning. Others may be more focused on certain methodologies like Montessori where instruction is done according to a particular style of learning. There are other schools that will rely heavily on technology even at a young age, but others where technology is not used in the classroom to promote more free thinking and creativity. For most children an early childhood education experience can be very helpful. There are some families who can afford to have a parent at home in order to help educate the children in preparation for their school years. Parents are a key part of a child’s education, whether a preschool is utilized or not. Some may choose to enroll their children in a program for growth in areas of socialization or a particular skill their child needs to improve. If choosing to enroll a child into an education program, do some research on a few different schools. Look at things like teacher to child ratio, cost, curriculum used, food served and allergy protocols, and if it is a religious program. You cannot be too careful when choosing a good early childhood education program for your child.